Hypnosis is a natural state of deep physical relaxation and heightened mental awareness which feels like day-dreaming. It tunes into the subconscious mind where beliefs and behaviour learned throughout our lives are stored. Hypnotic trance has proved to be a powerful tool for maintaining well-being and restoring our peace of mind. You will have experienced the state of trance many times in your life, perhaps without even noticing – when daydreaming, meditating, watching TV, reading a book or exercising. 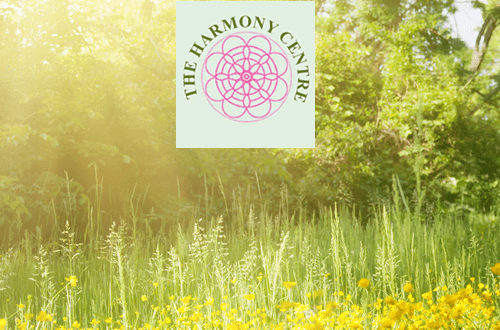 During hypnotherapy, Paul or Suzanne will guide you into trance, in a comfortable and peaceful way. They will then work with you to achieve the changes and results you want. You remain in control at all times, and afterwards the most common sensations are feelings of calmness, confidence and general wellbeing. Often used in combination with the other techniques such as NLP or Life Coaching, Hypnotherapy can help to resolve a wide range of issues and problems, or be used simply to achieve a rejuvenating relaxation. Fulfilling your potential …… and many others. Deep Relaxation with Hypnotherapy. Do you have trouble relaxing? This gentle, supportive stress management technique will help. No requirement to discuss anything you don’t want to, just a guided relaxation for Mind and body which allows your natural healing ability to de-stress and refresh you. A free consultation is available (by phone or in person) if you would like to see if Hypnotherapy would help you.